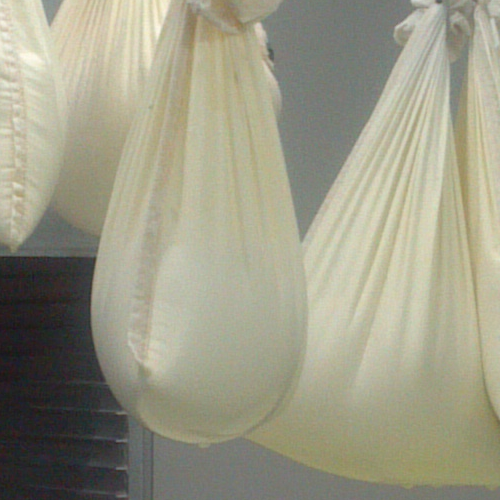 Once again we will offer classes to learn how to make farm fresh cheese of your own. This beginner’s course will teach you all the basic skills you need to wow your family by making fresh cheese. Invite your friends along while we learn and enjoy great pairings that go with your cheeses. Have fun learning traditional and professional cheese making techniques. Handcrafted cheese making seems daunting but it's easy to have fresh and flavorful cheese at home once you learn the process. We will use our own farmstead fresh sheep and goat milk in class but all methods taught apply to cow's, goat's and sheep's milk so you can choose your own milk for your cheese at home. Students will experience hands on techniques for chevre and feta. Each cheese is made simply and easy to re-create with suggestions for customizing at home. Students will leave with basic cheese-making knowledge and skills, a container of feta and a container of chevre, as well as resources for finding fresh, local milk and cheese-making tools. This is a hands-on class! Students will need to bring two empty containers with lids to class to transport cheese home. Suggested size is a used clean cottage cheese container or slightly larger vessel. All other materials will be supplied.